Creating my everyday: See ya! I made this layout using CMK's July kit - I had so much fun with this. It was fun reminiscing and going back to a different period of my life. 23 seems like an awfully long time ago, lol. I've been trying to challenge myself to do more cards lately. This is a little thank you card I put together. I cut a window behind the scalloped circle and backed it with a transparency. Well, friends, i'm off. Thanks so much for stopping by - I really appreciate all of my blog readers out there :-) See you when I get back!! Love that layout! Have a good trip. 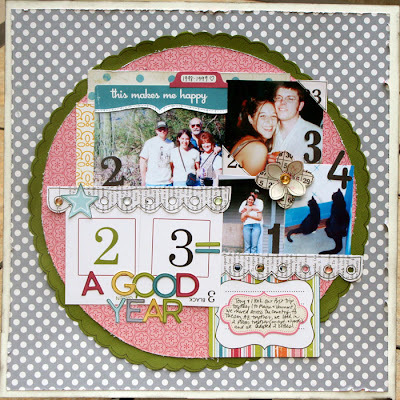 I love the layout Staci! Such cute pics of you and Tony!!! Really cute card, you did a super job on it! Hope you have a good vaca! That card is so cute! What a fun layout, isn't scrapping older pics the best? 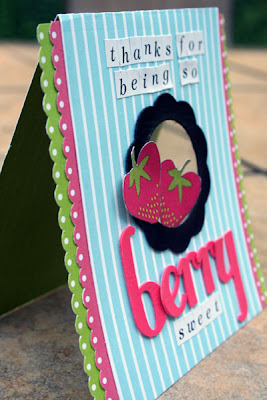 You are a fab card maker, Staci! Hope you have a great time on your trip! Love that LO and that card is so adorable! Have a terrific vacation, Staci! 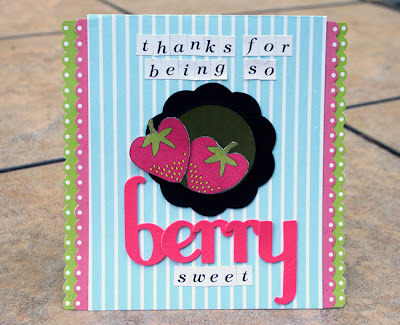 Love your page, and that sweet card... wonderful job! Adorable as usual! Have a fun safe trip!! total cuteness at 23! have a fun trip! Great cards you've made too ! Fun look back, Staci! So cute! hope you have a good trip!!! 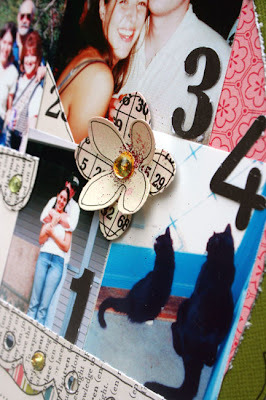 love that layout...great idea! sweet card also Staci! Gorgeous!!! Love the layout!!! Have fun on your trip! how sweet! love that card! hope you are enjoying your trip! Have fun on your trip you insane talented woman ..
hope your having a fabulous time! ANd you are a great card maker! Love this card! oh you don't look a day pass 24 my dear!! awesome layout and cards! I need to make more cards as well! SO pretty...I really am loving all the details here!